“Gender parity is important in all facets of life. 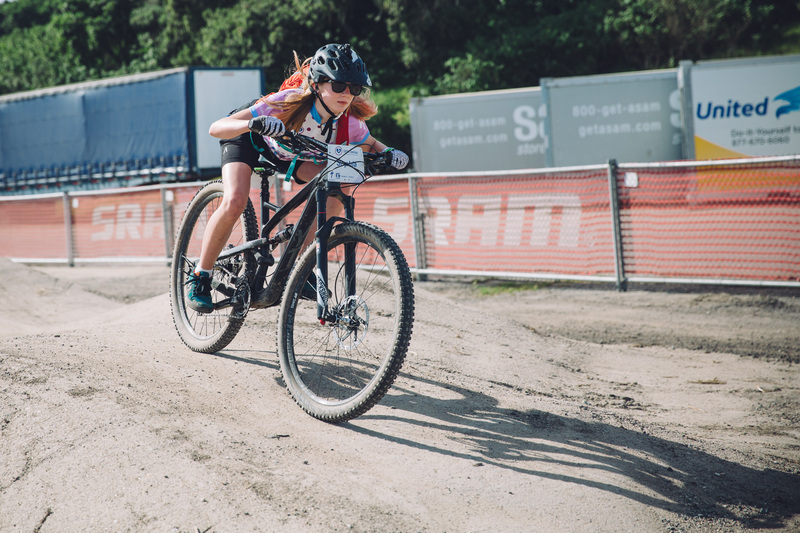 In mountain biking, I’ve seen how the sport can have such a positive impact on someone and I’d hate for girls to miss out on that because it’s perceived as a sport for guys,” says Minnesota Little Bellas coach, Martha Flynn. 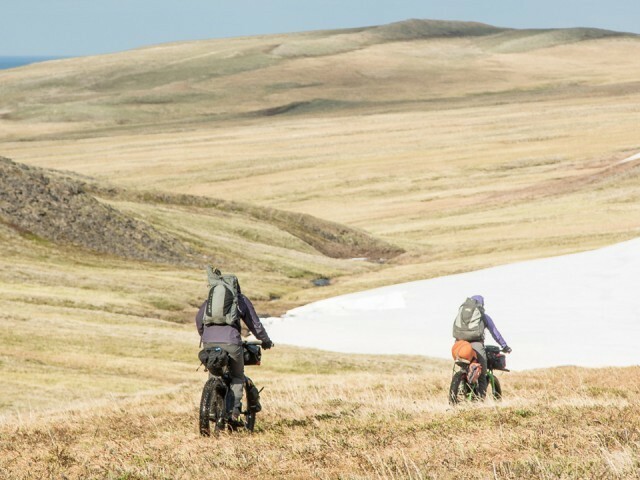 Unfortunately, many girls are missing out on the opportunities and growth that mountain biking provides. 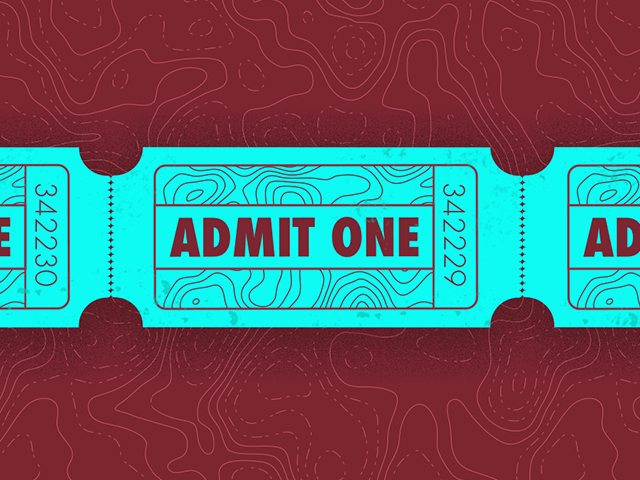 To address this drop off, sisters Sabra and Lea Davison along with Angela Irvine (all accomplished mountain bikers), created Little Bellas in 2007. 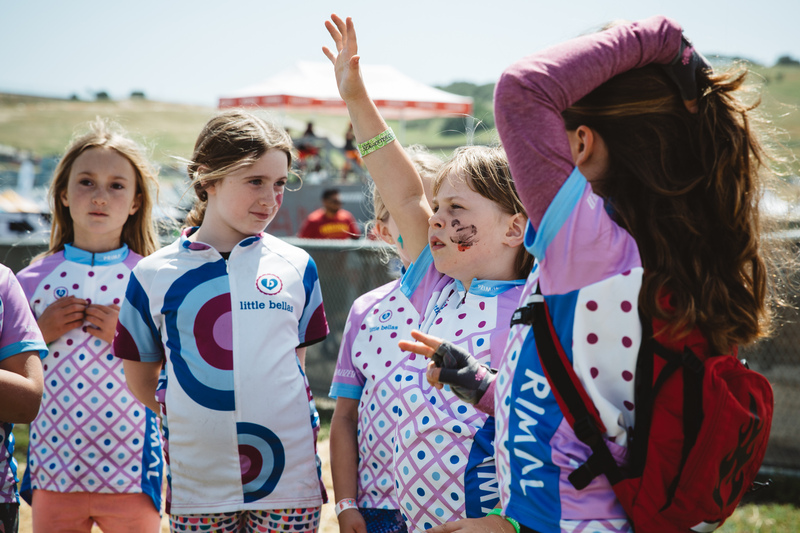 Founded on the principle of helping young women realize their potential through cycling, the organization empowers 7-16-year-old girls through the sport of mountain biking, goal-setting, and healthy lifestyle education. Little Bellas currently has chapters in 13 states, and they’re growing rapidly each year. It’s not school-affiliated, so any girl who has a Little Bellas chapter in her area can sign up to be part of the club. 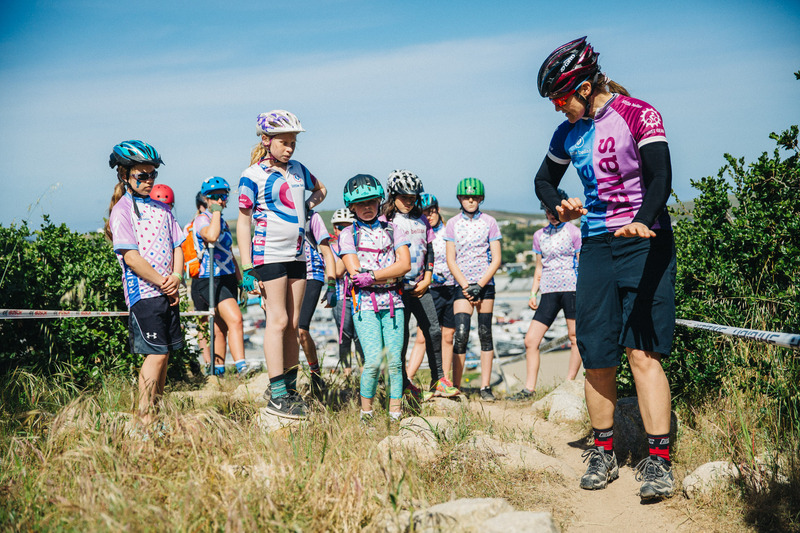 The girls in the program are introduced to mountain biking through playing games on and off the bikes, cheering each other on during group rides, and soaking up wisdom from their coaches and mentors. “Mountain biking teaches you the skill of sticking to something and progressing even when there are setbacks. There’s a certain amount of grit that mountain biking requires. That’s hugely important for young girls to experience,” explains Sabra Davison. 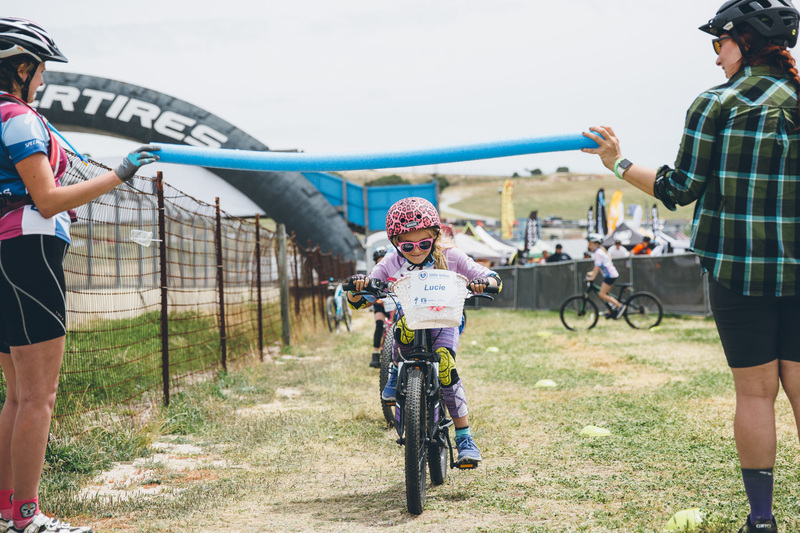 As a byproduct from getting more young girls on bikes, Little Bellas has also helped to increase the number of parents including moms who mountain bike. “I think moms follow what their kids are excited about. We recently put out a survey to our participants and the number of families who are taking up mountain biking keeps going up every year. That means fewer kids are riding alone and more parents are getting into the sport,” says Davison. 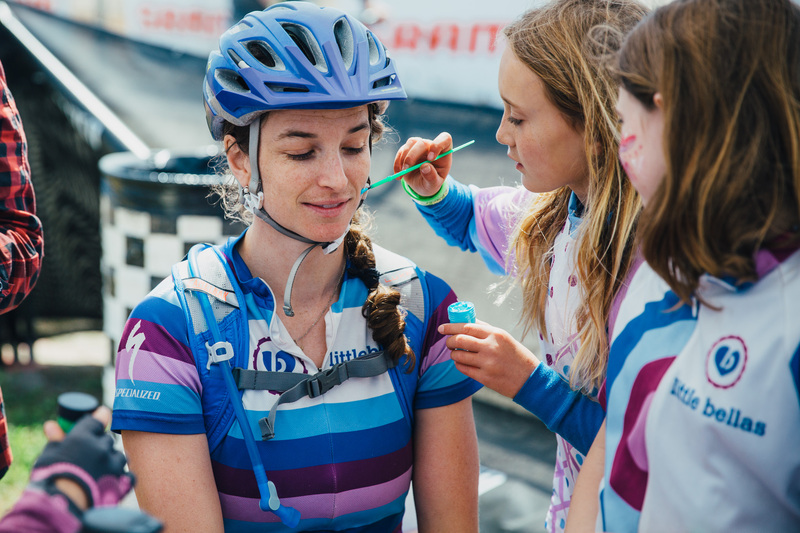 Aside from riding, parents can get involved with Little Bellas through mentoring and leading activities. “Everyone thinks to be a Little Bellas mentor you have to be a cyclist, but you don’t. We look for people who love being outside and give them tools that support and empower them as a mentor and leader,” explains Davison. 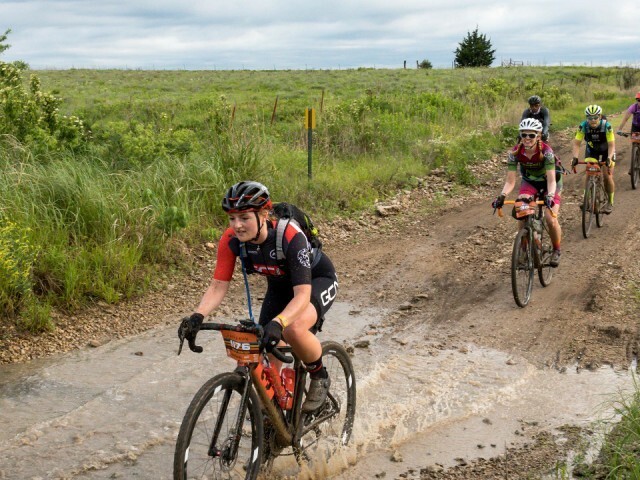 Young women from high school mountain bike leagues can also lead rides for Little Bellas. This way, the girls in Little Bellas have role models who are closer to their age and the older girls gain experience in a leadership position. 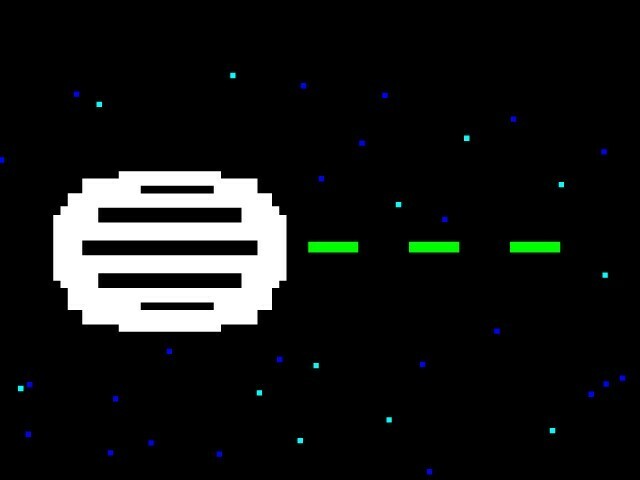 Read part 2 of the series here, and part 3 here.